Apps on Google’s Android Market have been previously limited to a maximum size of 50MB, that is about to change as Google has announced that they have now increased the maximum app size to 4GB. The APK file size will still remain at the 50MB limit, but expansion files can now be attached to each applications, with a total of two files with a limit of 2GB each. The larger files will be hosted on the Android Market, which means developers won’t have to sort out the hosting and also delivery of those files, and users will be able to see how large the apps are before they download them. When a users downloads an app from the Android Market, the expansion files will also be downloaded automatically on newer devices, on older devices the expansion file will be downloaded the first time the application is run. 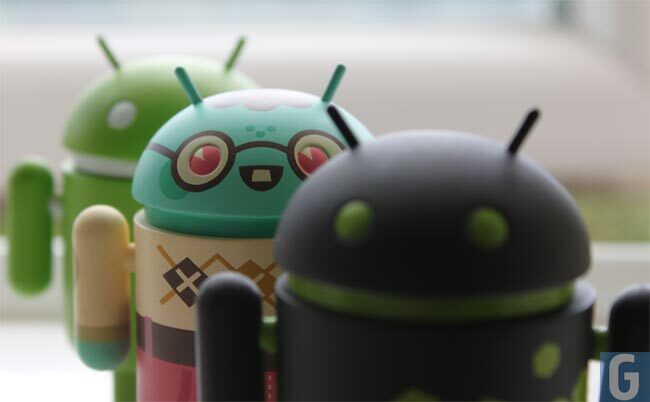 You can find out more information about these changes over at the Android Developers blog.